The mouse bites, also called as perforated breakaway tabs, are the sharp edges, what are left over after depanelization when the PCBs are manufactured in a panel using break-routing / break-off tabs . Mouse Bites are a line of tiny holes in a PCB board just like the holes around postage stamps, permitting small PCBs to be used in an array. Mouse bite perforation is standard for FR4 panels. Drilling these holes leaves rough edges of extra remaining material sticking out the side. 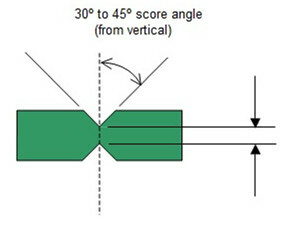 While, a V-groove PCB with a V-scored edge is smooth. The purpose of the mouse bites is for a better grip when mounted. 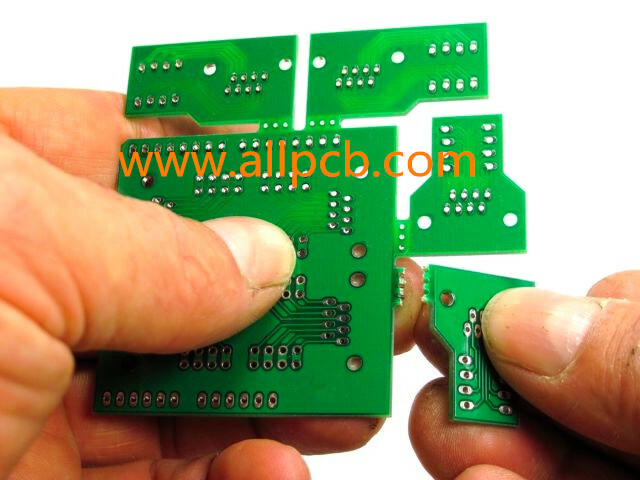 If you need a final PCB edge with no bumps, such as to slide into a slot in a channel, offset the rat-bite row into the PCB and bend the ends of the slots to meet the row of holes. Rat Bites can be economical for hand separating. 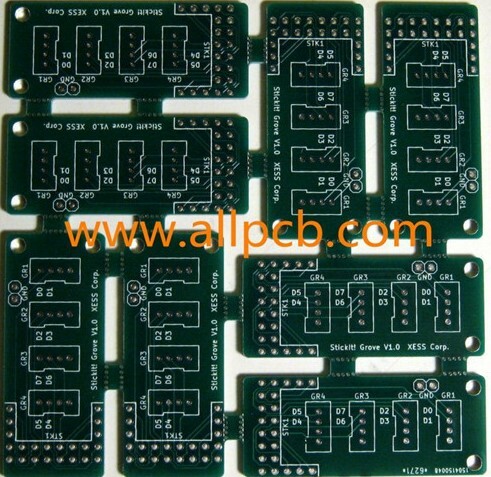 While, thicker PCBs require more holes on the edge rails for easy break, and it is better with V-score for mechanical separation. 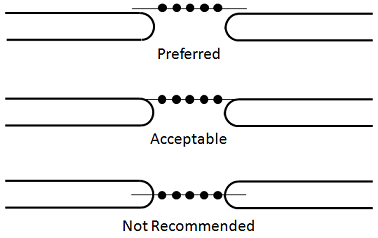 If you are panelising individual PCBs within the panel, you only need to rat-bite the PCB edge. If you are panelising a set of PCBs, you need to rat-bite both edges of the tab. For routed boards we always see the rat bites at both sides (on the rial side and on the board side). Routing a board and adding rat bites is more expensive than simple v-score. Non-rectangular outlines are routed, and usually supported with mouse bites or small tabs. One important aspect is to have a clean edge after the breakaway tab is removed. Slight inset of perforation is preferred because it provides an edge which requires little to no additional labor to clean up. The spacing between breakaway tabs can range from 60 mm to 90 mm, but I recommend 77 mm from center to center as shown in Figure 3. Try not to exceed 100 mm between tabs and try to evenly space them apart. You can learn more about pcb mouse bites and V-scored PCB from this video. 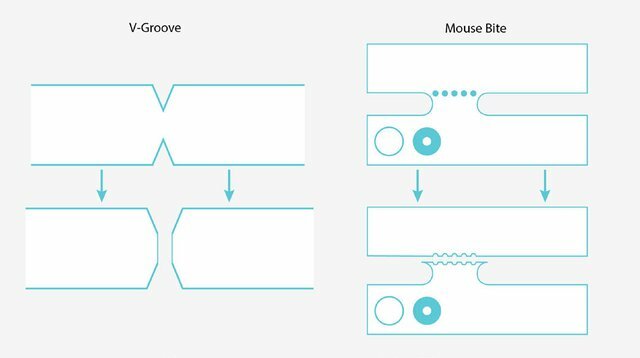 Moreover, you can still learn something about 2 methods of depanelizing pcb: mouse bites and v-groove.